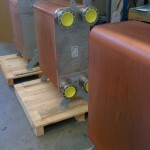 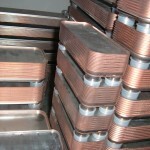 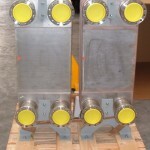 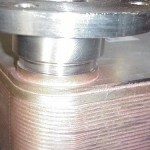 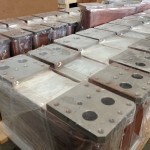 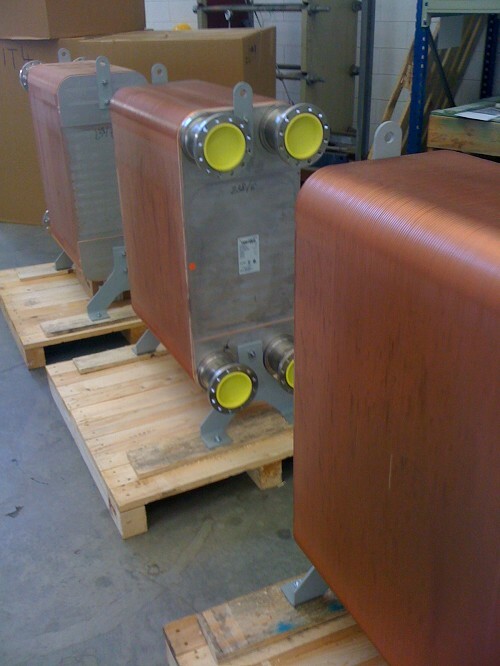 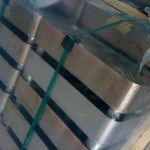 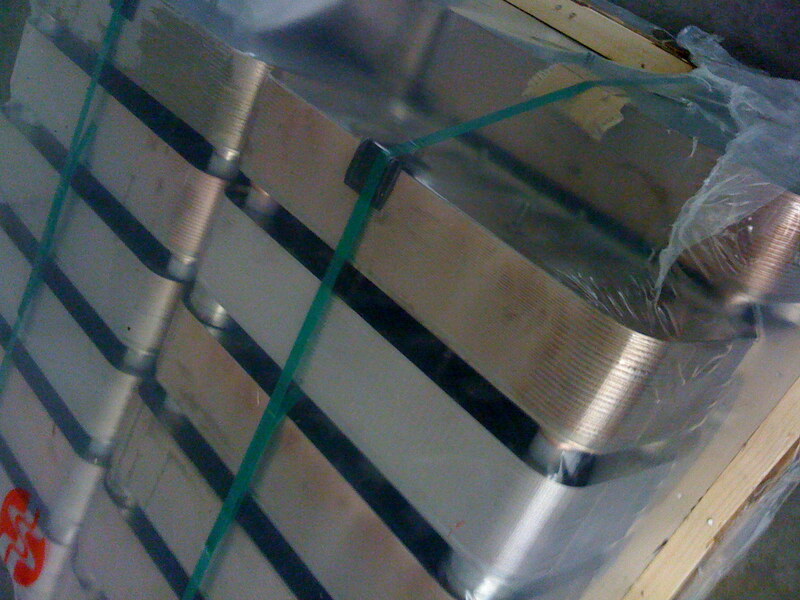 Brazed heat exchangers are a versatile kind of thermal transfer machine, having high efficiency and available in many versions fitting any kind of application need: refrigeration systems, chillers and free coolers, industrial applications for pasteurizers, heat pumps, food industry, waste heat recovery, lubricating systems with hydraulic oil cooling circuit. 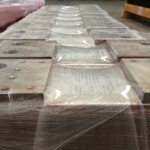 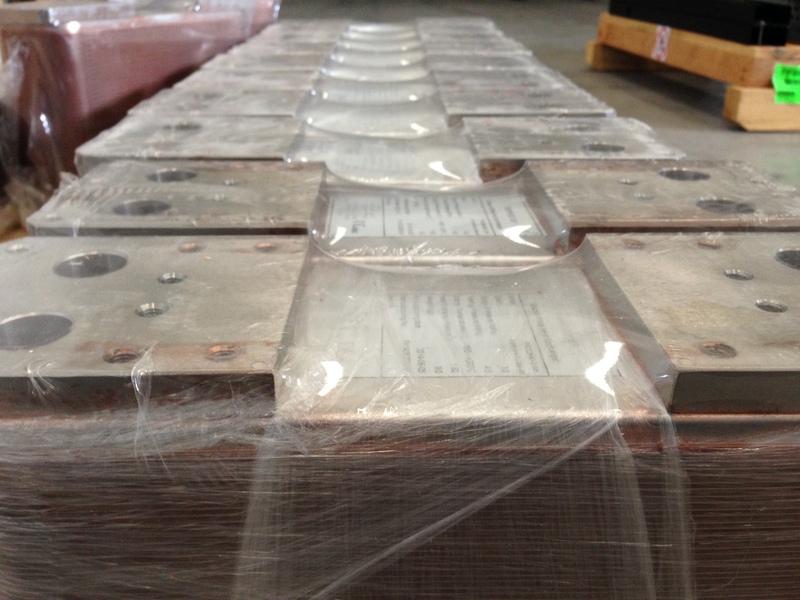 Tempco offers a wide range of brazed exchangers series T PLATE B for any need, and is important to know the working conditions in order to choose the best heat exchanger that fits at its best the kind of thermal duty required. 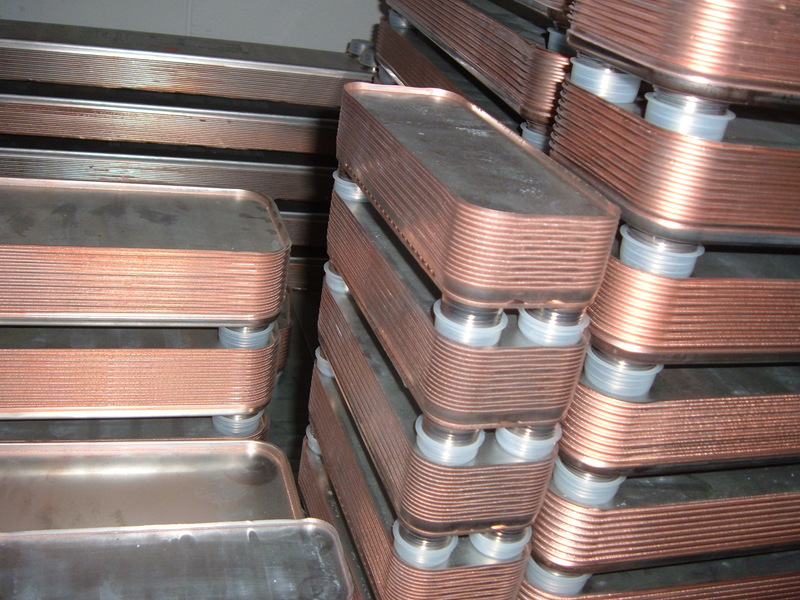 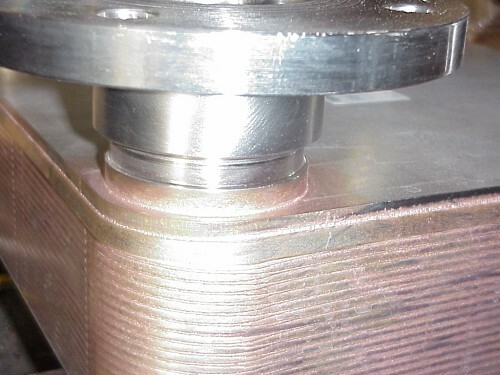 According to temperature and pressure levels, and also depending on the kind of fluids to thermoregulate, different kinds of materials are available on plates and brazing, more or less resistant to extreme conditions or corrosion. 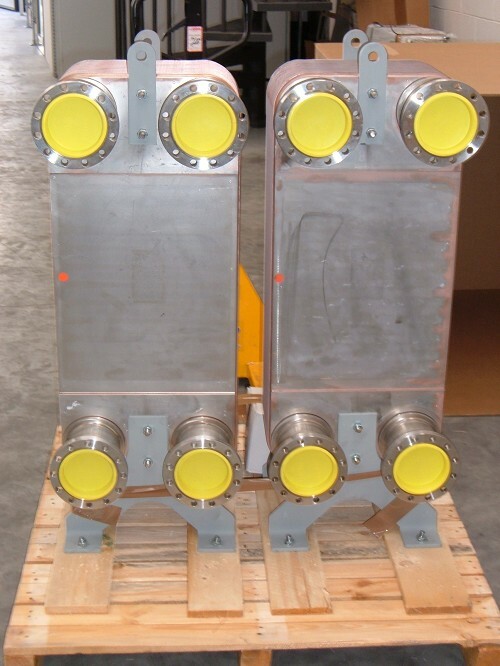 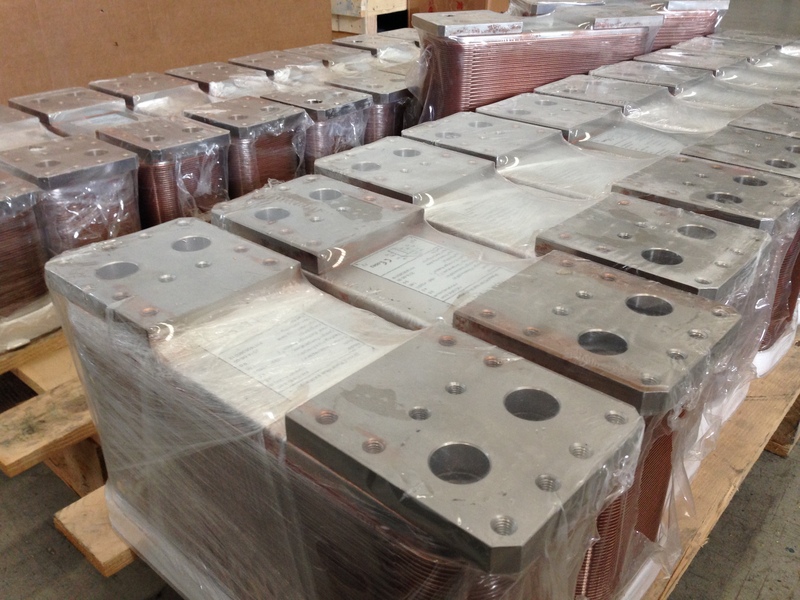 You can find here attached a useful schedule resuming some of the most frequent applications with the most suitable kind of T PLATE B brazed heat exchanger, according to their characteristics, for a first selection.